(a) During Initial Consideration of a Case on the Merits. (1) Applicability. This Rule 29(a) governs amicus filings during a court’s initial consideration of a case on the merits. (2) When Permitted. The United States or its officer or agency or a state may file an amicus brief without the consent of the parties or leave of court. Any other amicus curiae may file a brief only by leave of court or if the brief states that all parties have consented to its filing, but a court of appeals may prohibit the filing of or may strike an amicus brief that would result in a judge’s disqualification. (B) the reason why an amicus brief is desirable and why the matters asserted are relevant to the disposition of the case. (G) a certificate of compliance under Rule 32(g)(1), if length is computed using a word or line limit. (5) Length. Except by the court’s permission, an amicus brief may be no more than one-half the maximum length authorized by these rules for a party’s principal brief. If the court grants a party permission to file a longer brief, that extension does not affect the length of an amicus brief. (6) Time for Filing. An amicus curiae must file its brief, accompanied by a motion for filing when necessary, no later than 7 days after the principal brief of the party being supported is filed. 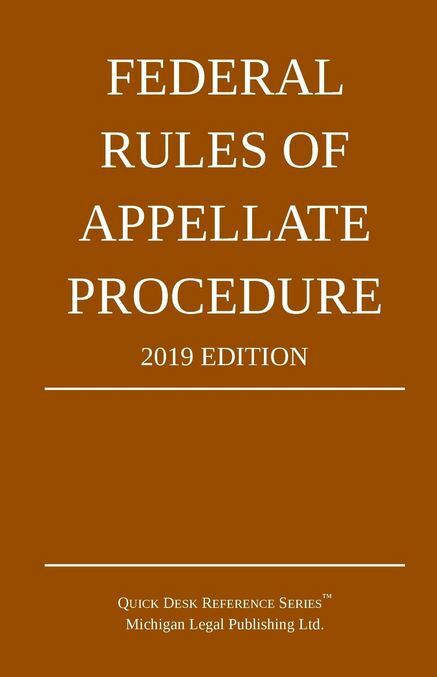 An amicus curiae that does not support either party must file its brief no later than 7 days after the appellant’s or petitioner’s principal brief is filed. A court may grant leave for later filing, specifying the time within which an opposing party may answer. (7) Reply Brief. Except by the court’s permission, an amicus curiae may not file a reply brief. (8) Oral Argument. An amicus curiae may participate in oral argument only with the court’s permission. (b) During Consideration of Whether to Grant Rehearing. (1) Applicability. This Rule 29(b) governs amicus filings during a court’s consideration of whether to grant panel rehearing or rehearing en banc, unless a local rule or order in a case provides otherwise. (2) When Permitted. The United States or its officer or agency or a state may file an amicus brief without the consent of the parties or leave of court. Any other amicus curiae may file a brief only by leave of court. (3) Motion for Leave to File. Rule 29(a)(3) applies to a motion for leave. (4) Contents, Form, and Length. Rule 29(a)(4) applies to the amicus brief. The brief must not exceed 2,600 words. (5) Time for Filing. An amicus curiae supporting the petition for rehearing or supporting neither party must file its brief, accompanied by a motion for filing when necessary, no later than 7 days after the petition is filed. An amicus curiae opposing the petition must file its brief, accompanied by a motion for filing when necessary, no later than the date set by the court for the response.